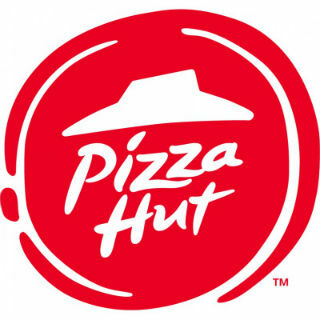 Get 10% Off on Pizza Hut Gift Vouchers from Gyftr. Get lip smacking taste of hot and sizzling pizza from Pizza Hut. From pizza to sides, desserts, drinks and more, Pizza Hut gives you too many reasons to not indulge in the drooling slices. Multiple Gift Vouchers can be used in one bill.